Brenda Woods is continuing to develop her very practical and attractive MINU Travel range. 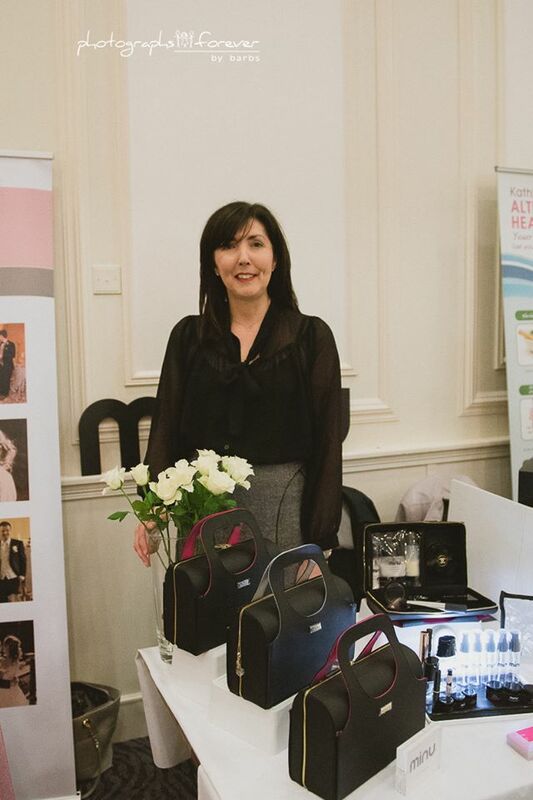 Brenda’s MINU design is a stylish contemporary handbag on the outside but a functional skincare and beauty case on the inside. The unique “smart stay” surface will hold all your products securely in place and the structured case will protect your beauty products on the move. Ideal also for using as hand luggage on flights! Well done and very best wishes MINU Travel for continued success. Visit the MINU – Smarter Travel Solutions website for details of the MINU Travel range. 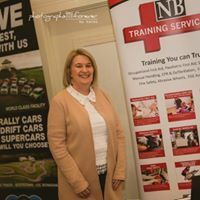 Headed up by Monaghan Women in Business member, Noeleen Boyle, NB Training Services is a leading provider of First Aid, Manual Handling, Food Hygiene and Health and Safety Courses, offering an extensive range of both public and private in house training courses. Now celebrating its twelth year in business, NB Training Services offers the only privately run Irish Heart Foundation affiliated Training Site for the provision of Basic Life Support and Defibrillation Courses in Co. Monaghan. They provide training solutions, tailored to suit you or your company for all your training requirements. NB Training Services also offer a nationwide training service to the construction, manufacturing, retail, hotel, catering, education and health sectors, providing great value training across Ireland. They run public courses in First Aid, Manual Handling, Patient Handling, Food Safety in Castleblayney and Monaghan Town. They also run First Aid Courses in Drogheda. NB Training Services speciality is providing bespoke in house training where they travel to your venue to provide their comprehensive selection of courses at a time that suits you. 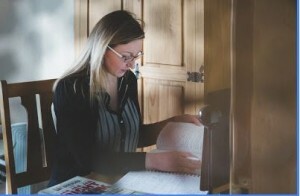 If you are a time constrained entrepreneur, business owner, director, consultant or professional feeling isolated, overwhelmed or just don’t enjoy the day to day activities that need doing, I can assist. Use your time more efficiently by focusing on your core revenue generating business. Assistance and support when needed. No salary or employment contract required. Extremely reliable individual with ability to speak intelligently about your business. Virtual Assistant – When should you look to a Virtual Assistant for help? You don’t need or cannot afford a full-time employee. You are having difficulty completing all the important tasks that need doing. You travel extensively and need someone who likes to work virtually. You are spending too much time on non-revenue making activities. You know what needs to be done but don’t have the time to do it. You need support for a specific show, conference or project. To do List – leave those things that you really need to do but just can’t get the time to do to me and you can trust that I will complete. Calling all members of Monaghan Women in Business – if you would like to have your business featured on The Monaghan Women in Business Website we will be happy to help you out with this. Please send details and your preferred pics to rionacarroll@monaghanwib.com and Riona will organise this for you!